Bruce Rich is lawyer who has worked for three decades with national environmental organizations. 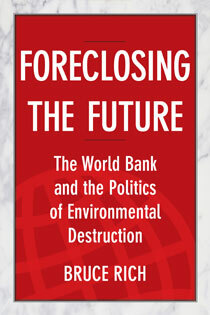 He is an expert on public international finance and the environment. He received the United Nations Global 500 Award for environmental achievement for his research and advocacy concerning multilateral development banks. 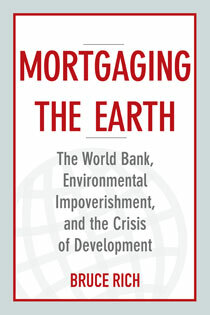 He is the author of Mortgaging the Earth and To Uphold the World, as well as articles in publications including The Financial Times, The Ecologist, and Environmental Forum, the policy journal of the Environmental Law Institute. For more information, visit Bruce's Facebook page.